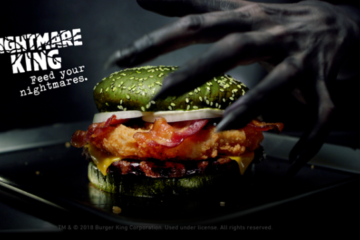 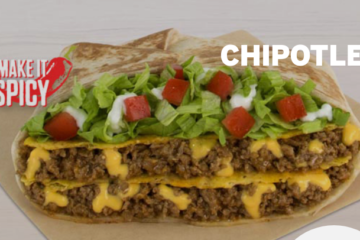 The latest rage among fast food, seems to be regional specialties being tested, outside of the region that makes the specialty famous. 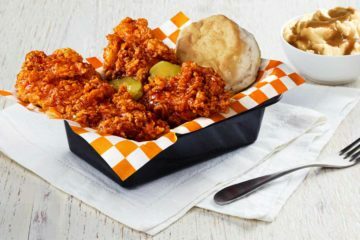 While Pittsburgh is the sole test location for Nashville Hot Chicken, Subway is now testing out a Chicago speciality in Ohio and a Mexican themed sandwich in Boston according to Brand Eating. 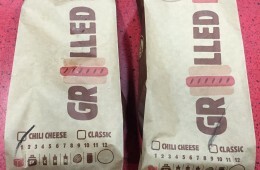 The Braised Beef Melt and Ranchero Pulled Pork Melt are both currently in testing and both look like they have the potential for a national release. 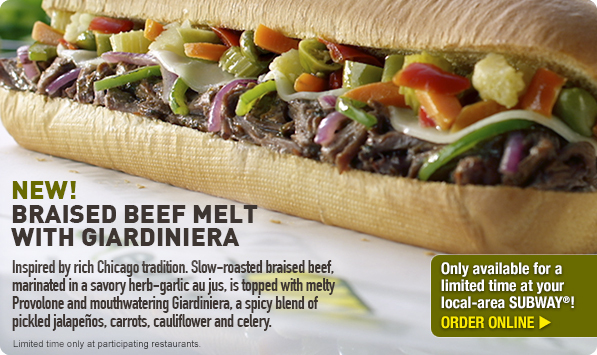 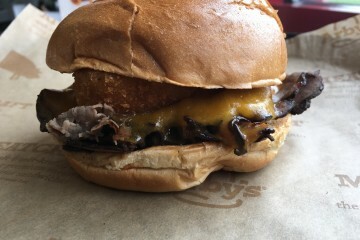 The Braised Beef Melt features seasoned beef lathered in its own juices and topped in Giardiniera. 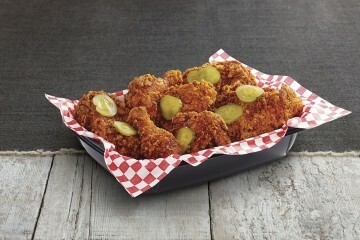 This crazy word, which I have no hope of pronouncing is a assortment of spicy, pickled vegetables. 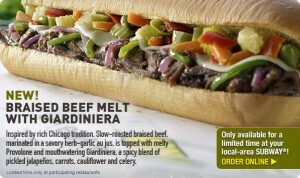 This seems like a pretty ambitious topping for Subway and features pickled jalapeños, carrots, celery, and cauliflower. 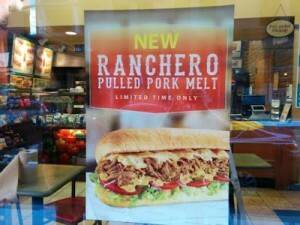 The Ranchero Pulled Pork melt is pretty dang similar to their national Pulled Pork LTO release, but features ranchero seasoning and the Subway Chipotle Southwest sauce. 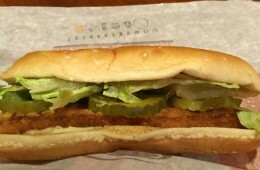 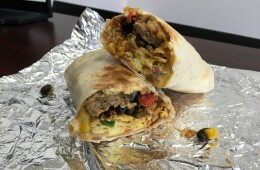 These sandwiches along with Buffalo Crunch Melt we reviewed recently make up what seems to be Subway’s new strategy of not focusing on healthy sandwiches as much and giving customers some over the top options.